In Göta- and Nordre Älv (rivers) you have a great shot at getting your dream catch! Pike, perch, salmon, trout, brax, id, eal, burbot, asp, sutare, sarv, roach, björkna, white fish and pike-perch are some of the fishes you might catch. 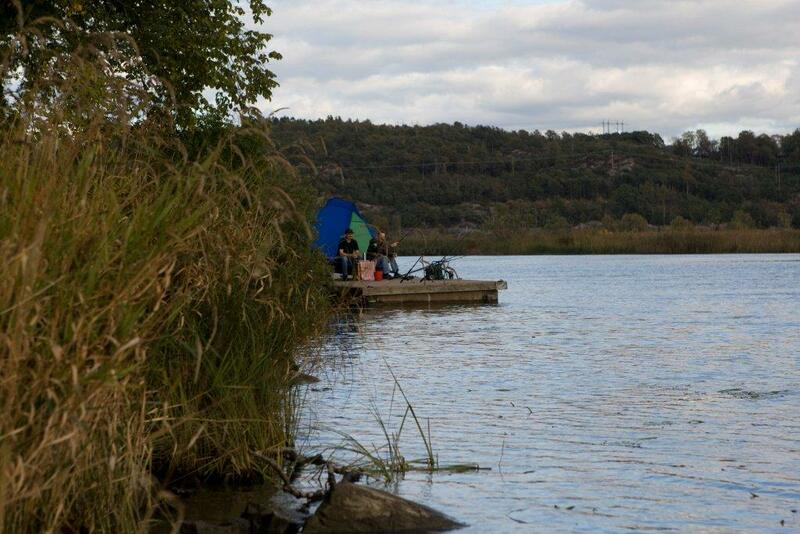 The best fishing is by boat, but we also have several great spots to fish from land. Nordre älv is a branch of Göta älv, one of the greatest fishing waters on the west coast. Besides really large pikes you can also find 30 or so other species of fish. Fishing from boats is allowed, and recommended, since large parts of the rivers can be really hard to access due to the wide reed. There are ramps located through out the Kungälv area. You need a fishing permit to be able to fish in our area and it's included in the "yellow card". With this card you can also fish in 50 or so places in the Göteborg area as well. You can buy the card at Våghals Tourist centre for a day, a week or a year. 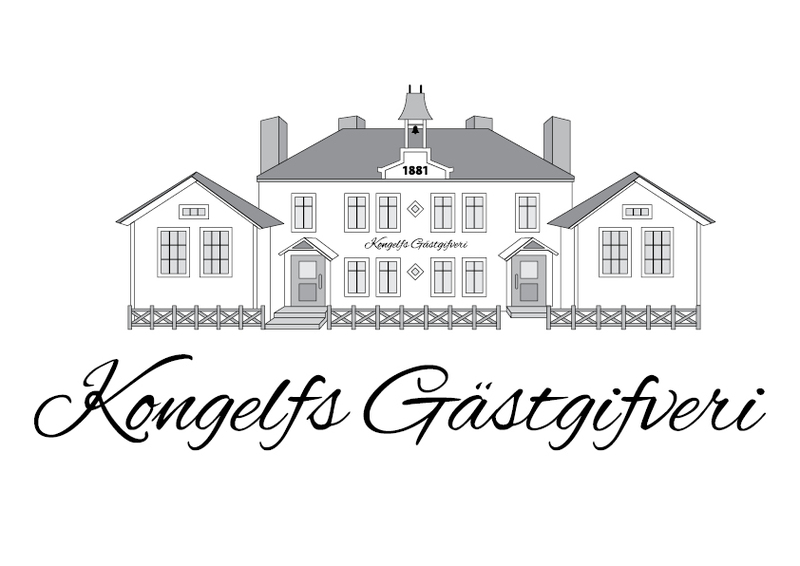 A special permit is needed for Göta älv provided by "Sportfiskarna i Ale-Kungälv". This too can be bought at the tourist centre. Göta älv is our largest river with a total length of 720 km from where it starts in Norway and ends up in the sea outsie Gotehenburg. The average flow is 575 m3/sec. 1/3 of that through Göteborg and 2/3 through Nordre älv. The popular nature and wilderness area of Svartedalen is situated 15 km north of Kungälv. The area is well known for its striking nature, mighty forests, enchanting ravines, high mountain views, a rich flora and fauna and plenty of beautiful lakes. Since 1998 the fishing is maintained by Sportfiskarna. In the 10 lakes included in the fishing permit the primary fish is salmon of 0.5 - 1.5 kg wich is planted. Larger salmon of 4kg are also planted where you also can find pike, trout and perch. You can also find roach in some of the lakes. Fishing is open during April - September 5 am - 1 pm. During the rest of the year 6 am - 9 pm. The permit, 160 SEK, allows you to catch three different kinds of salmon. Children from 5 - 16 years of age can fish for free with parent or guardian present that has a valid permit. You can buy the permit at the tourist office or in the machine located in Grandalen. If you have any questions about fishing in Svartedalen please call +46(0)31-40 17 40.